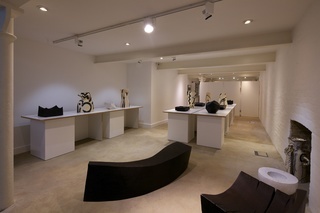 MARSDEN WOO GALLERY shows innovative work in the applied arts from internationally recognised artists and talented newcomers. 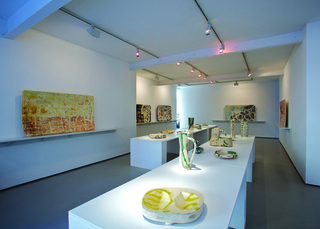 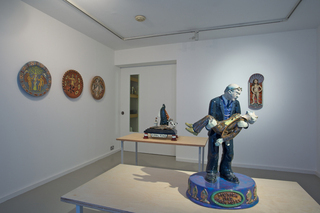 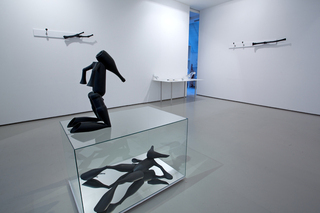 It is one of the largest spaces in London devoted to showing a broad range of applied artforms. 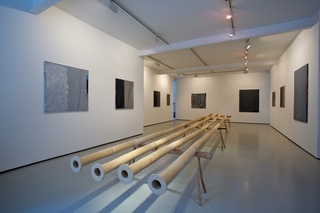 Our ground floor gallery is given over to a programme of solo and small group exhibitions featuring new work from gallery artists and emerging talent. 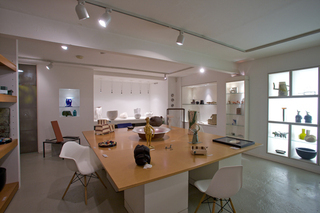 Further extensive collections of important work, both contemporary and from the recent past, can be viewed by appointment in our basement space. 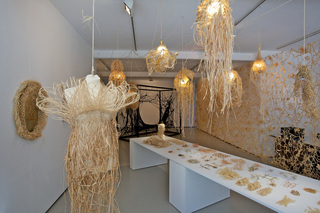 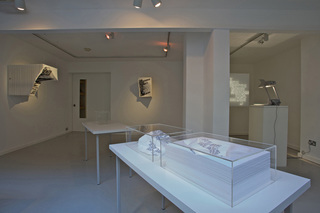 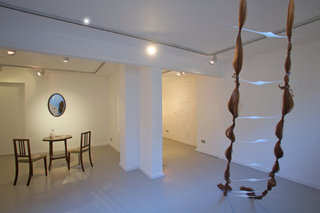 Smaller more spontaneous exhibitions are also held in the new downstairs MARSDEN WOO PROJECT SPACE. 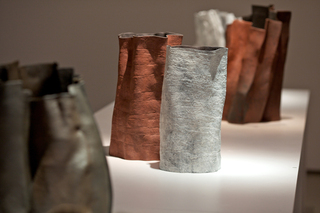 This is an exciting initiative that will be used to showcase the work of talented emerging artists and designers and fresh directions in the work of more established artists.